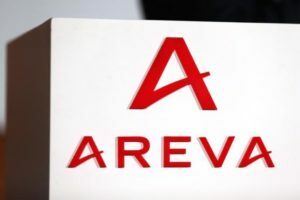 Jean Pierre Gros, Areva’s (AREVA.PA) senior vice-president, said a final decision on the plant was now closer to an end. “China still wants to commission this plant by 2030, which means that we have to start the construction quite soon,” he told an industry conference. 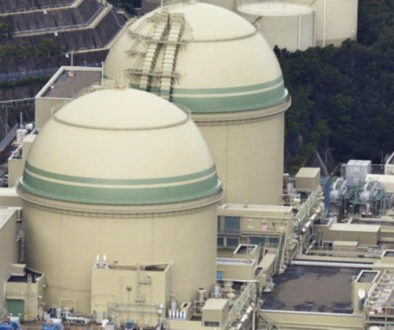 The proposed plant is being built by the central government-run China National Nuclear Corp (CNNC) in collaboration with Areva. Discussions between the two sides began 10 years ago. 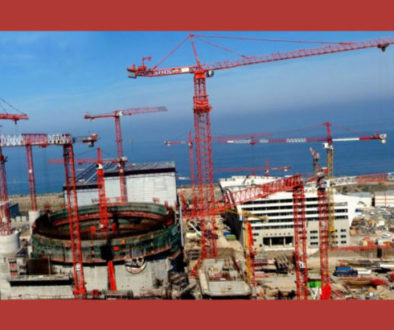 The plant will be modeled on Areva’s facilities at La Hague in western France. It will be capable of processing 800 tonnes of spent nuclear fuel a year. 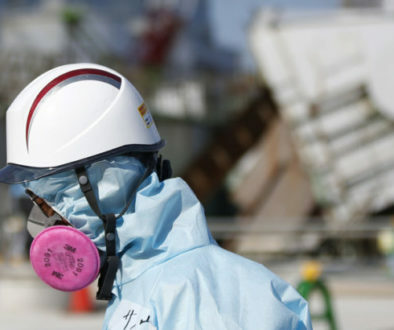 Areva will design the plant and provide key equipment and services. The eastern coastal city of Lianyungang last year suspended preliminary work on a proposed site following protests by local residents. “They are close to a decision. But I cannot tell you if it will be in Lianyungang or some other site,” he said. China still has to decide how it will use its reprocessed uranium, and its mixed oxide (MOX) fuel, he added. 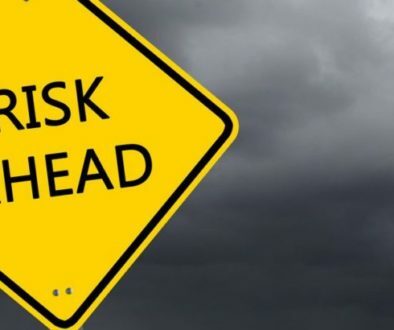 China is set to raise total installed nuclear capacity to 58 gigawatts by the end of the decade and to as much as 200 gigawatts by the end of 2030, and is under increasing pressure to find the capacity to handle and reprocess spent fuel. 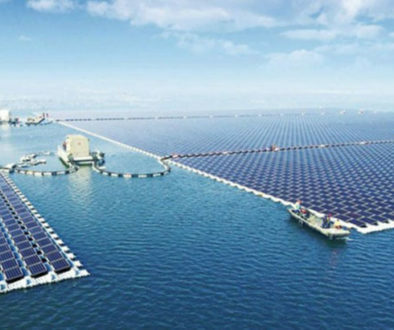 “This is the main challenge for China, and they are clever enough not to wait until they have a lot of used fuel in storage before doing something,” Gros said.